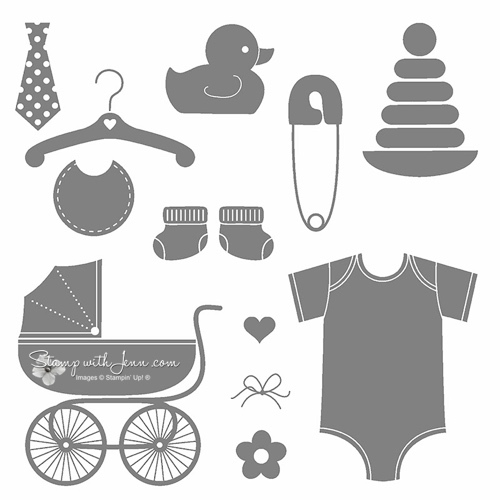 Something for Baby is an adorable stamp set that is retiring from the Stampin’ Up! annual catalogue. It is only guaranteed to be available for a few more days and will not be available in the next Stampin’ Up! catalogue. And any accessories are only available while supplies last. Already the matching framelits to this stamp set are sold out. Don’t wait and take a look at the retiring items today. 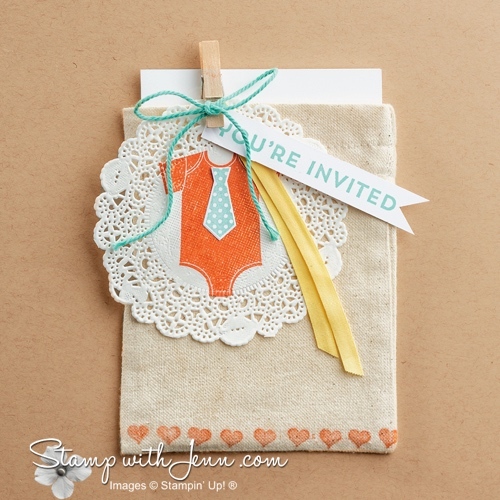 Look at the cute ideas you can make for a baby shower invitation or just celebrating baby’s milestones or first year. To see all the retiring items, click here.